Free Undelete Software for Deleted and Lost Files Recovery with One Click, Safe to Restore Documents, Videos, Graphic, Music, etc. 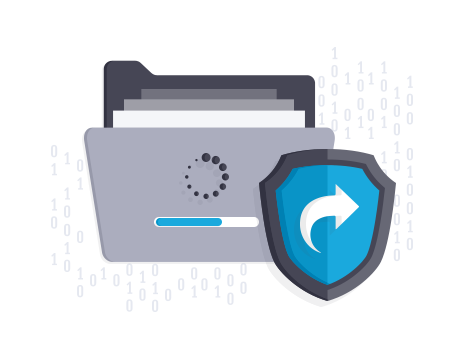 Data loss is a frequent occurrence because of deleting files accidently, hard drive formatting, virus attack and other improper operations etc. IObit Undelete, enabling you to recover all kinds of lost files with only a few clicks, easy but safe steps to retrieve data without any backups. If you are not sure about which disk or system your lost files belong to, IObit Undelete can give you complete target scan on specific locations or devices. Just click on the scan button, it will automatically detect any data that is possible to retrieve even if it is inaccessible or hidden. 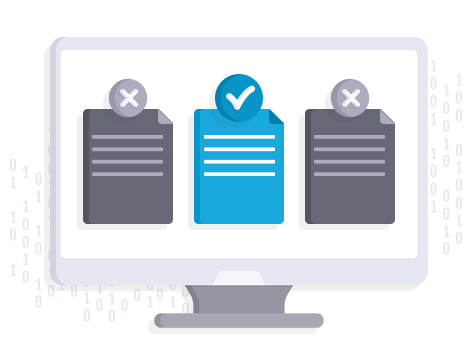 IObit Undelete deep scan technology can track down all the lost and delete documents, photos and media files more comprehensively, helping you locate and retrieve more lost data including those have been lost for years. Your lost files status will be demonstrated after complete scanning, excellent, good and poor will represent whether the file can be restored normally or has been overwritten. 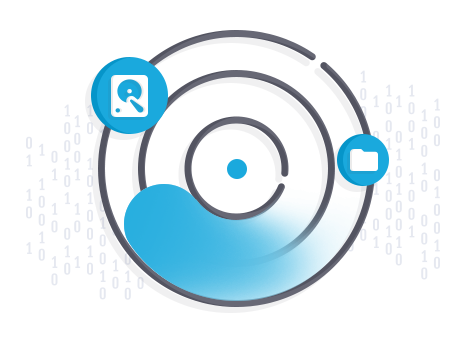 IObit Undelete always commits to provide better files recovery experience for users! 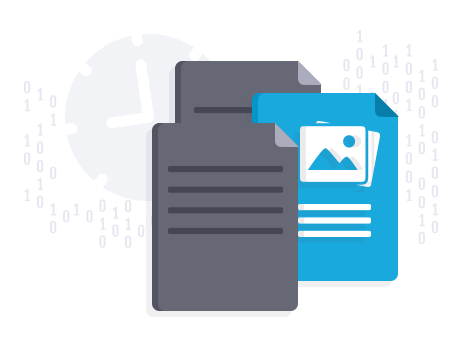 IObit Undelete provides professional files undelete solutions to recover lost data and documents. Updates below ensure better experience for users. Searching deleted files with name, size and extensions, and then recovers them. Use IObit Undelete directly without installation, avoids overwriting deleted files or affecting hard drive. Free File Recovery Tool for Getting Important Lost Data Back!